Back to School! 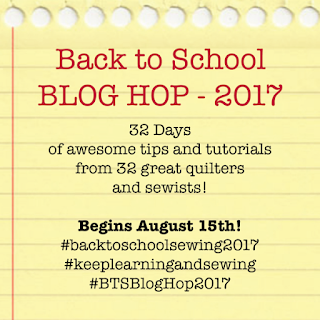 Choosing Aurifil Thread Weight! 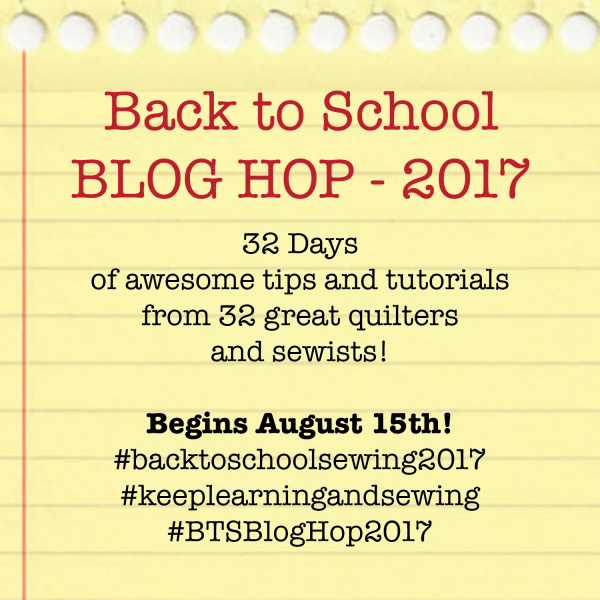 Back to School means Back to SEW for many moms and dads around the country! I am sharing tips on Thread weights and where to use them today! Using the correct thread weight for upper, bobbin and needle size will help make your sewing projects more fun! Less skipped stitches and no breaking threads! Time to go Back to School with Sam Hunter! Make sure to check out the other tips by these amazing designers! Omg you are genius. I love to see you working with threads. It really reminds me of my school time when we used to work with threads for different school projects.